Laurel Brunner discusses printing on glass and the recycling and reuse of glass containers and bottles. It takes about 1 million years for glass to biodegrade, so it’s a good thing that we have figured out sensible recycling processes for it. 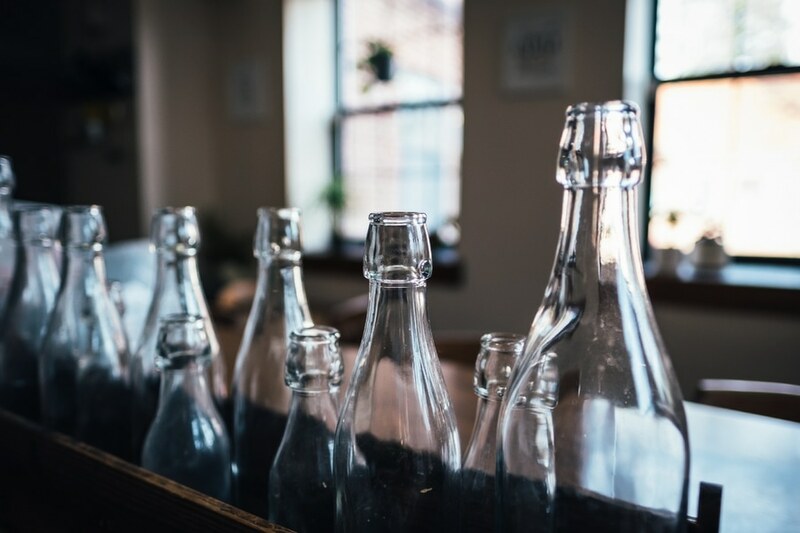 However, as the packaging industry gets ever more slickers, we must pay more attention to how we can keep recycling glass, particularly containers efficiently. Digital printing technology makes it easier to print direct to shape as we move away from plastics. We need to think more about ink formulations and deinking processes for glass containers. It needs to be economically viable to continue recycling them without increasing impacts through more complex deinking and recycling processes. Printing on glass is quite common in the market although it’s not cheap or easy to print colour directly onto glass bottles and jars. Screen printing accounts for a majority of the market, however it is subject to design constraints like no halftones. That is why there is a general preference for pre-printed colour labels for glass containers. It quite rare to find inkjet systems that are designed to print direct to glass containers in high quality colour, although printing single colours is usually used for coding and marking. Inkjet inks for printing on glass needs to be strong enough to stick and resist abrasion and be vibrant, with a wide colour gamut and they must be jettable. Inks needs to be removable during the recycling process so that the glass containers can be reused instead of being used to create a new glass product. Either way all the characteristics needed for inks printed on paper also applies to inks printed onto other surfaces like glass. The availability of more inkjet inks for glass containers printing will improve the update of digital printing in the bottling industry. However, they must be suitable for the recycling and reuse of glass containers. 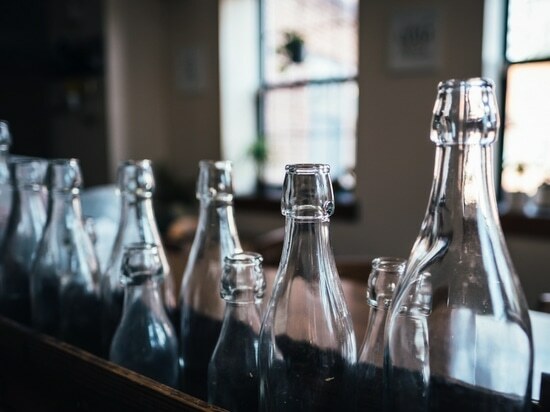 Glass recycling is well established, there are various models around the world for collecting, processing and reusing it or reprocessing the glass into new products. Efficient glass recycling means that less glass bottles need to be manufactured. This saves resources and makes it easier to move away from plastics. More work is required to develop inkjet inks for process colours that can be printed at speed on directly onto glass containers and then removed in the recycling and reuse phases.